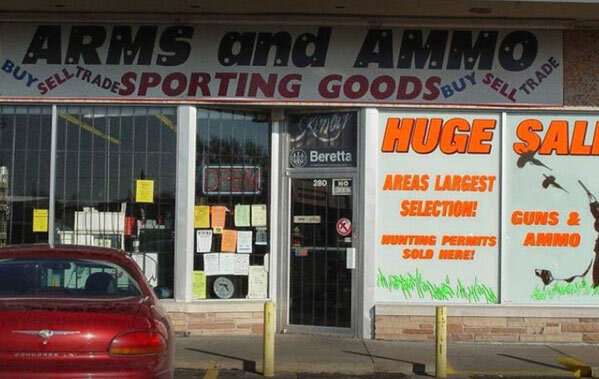 Send us a message through our parent company’s fb page, Arms & Ammo. When sending your email please put your name and topic in the email subject line. Make sure to check out our Pre-Sales Questions section to see if we have already answered your question. Visit us at our brick and mortar location in Fremont, Nebraska.